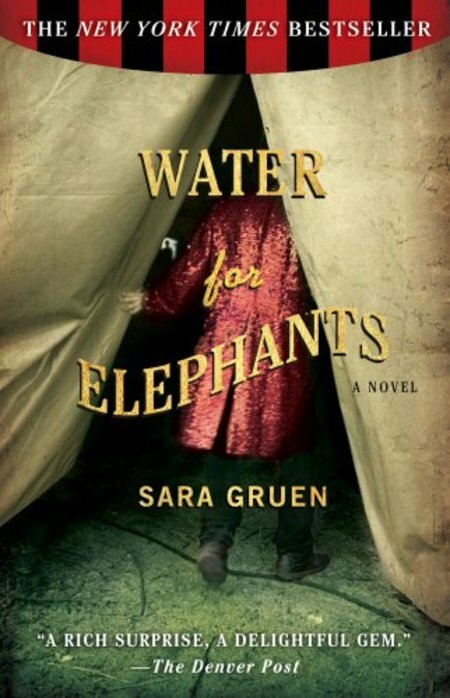 I just finished Water for Elephants by Sara Gruen. What a fantastic book. It had everything a good story needs. The kind of book you can’t wait to finish, but don’t want to end. Derek and I have become hooked on United States of Tara which we just discovered via Netflix. That show is awesome. I find myself getting lost in it and when it’s over I continue thinking about the characters throughout the day. Tomorrow, my recipe for burrito pie. It is YUM!